PennyMac Corp.'s Correspondent Group (PCG) specializes in the acquisition of newly originated U.S. residential mortgage loans from small banks and independent originators. Loans are acquired from a complete cross-section of the US mortgage market, reflective of a product offering that includes conforming, FHA, VA, USDA, and Non-Conforming (QM and Non-QM) loan products. 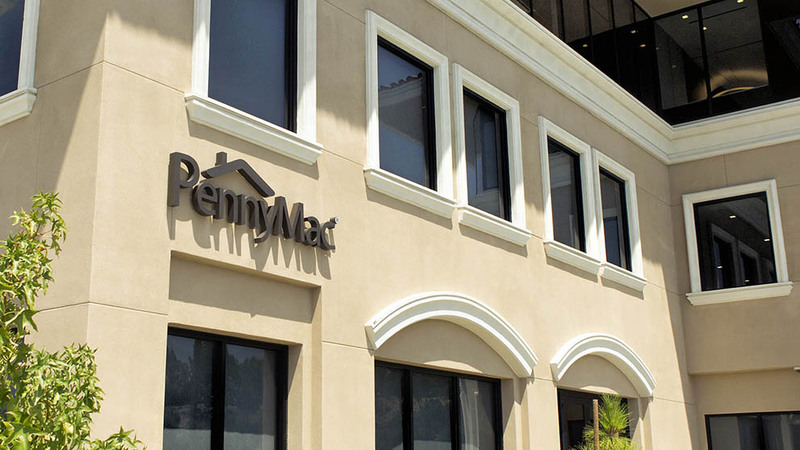 Leveraging the PennyMac family of companies, loans are acquired, securitized, and serviced by an experienced mortgage banking and investment management team. As the largest non-bank correspondent investor, you never have to worry about PennyMac cross-selling bank products to your customers or members. And being a public company that is committed to the correspondent channel provides confidence in our financial strength that Banks and Credit Unions require.